CKD Galbraith is delighted to announce its expanded presence in the Argyll and the Isles market with the appointment of a dedicated consultant to cover the area. A unique and secluded Highland lodge, renovated from an old shooting lodge by the late Led Zeppelin drummer, Michael Lee, offers buyers the perfect combination of a stunning rural retreat with added rock glamour. 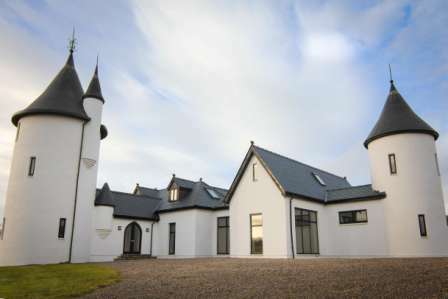 Lee, who also played with Echo and the Bunnymen and The Cult, bought the property in the late 90's with the aim of turning it into a castle with five turrets. Unable to complete the renovation work, the house was placed back on the market in 2003 and completed to an impressive standard by the current owners in 2004. Torcastle, situated in the beautiful glens overlooking the iconic Loch Ness, is on sale with CKD Galbraith. 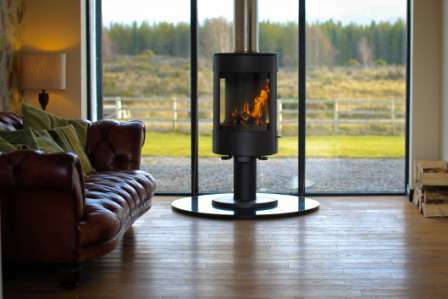 The property is set in a spectacular and unspoilt Highland landscape and yet is only a 30 minute drive from Inverness city centre. Generous accommodation is provided over two floors with the ground floor being mainly open plan with sleek, modern finishes including a plasma TV fireplace in the drawing room, free-standing woodburning stove, spiral staircases and a sunken circular whirlpool bath in one of the turrets. The first floor provides a further modern bathroom, bedroom accommodation and access onto the upper decked balcony where the spectacular surroundings can be taken in. Another unique element to this property is that it is self-sufficient in energy production with its own wind turbine and solar panels with back-up generator. 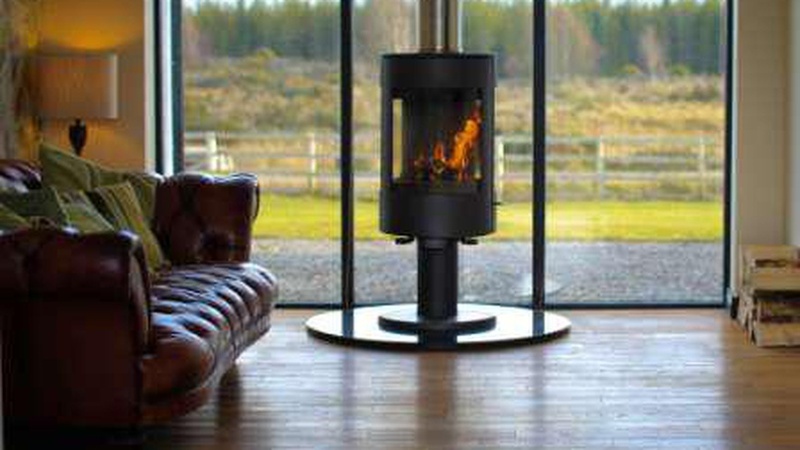 Phiddy Robertson, handling the sale for CKD Galbraith, said: "Torcastle presents a fantastic opportunity to purchase a truly unique highland retreat offering modern day living in a spectacular Scottish setting. "This former shooting lodge was completely renovated to offer generous family accommodation of the highest standard. The house is extremely well-insulated and with its wind turbine and solar panels both the running costs and environmental impact are minimal. "Properties of this nature rarely come onto the market and we expect a lot of interest from prospective buyers." Michael Lee was introduced to the area by Jimmy Page OBE who owned nearby Boleskine House. Although Lee didn't see his turreted dream turn in to reality, he spent considerable time at the property and used the stone barn lying to the west of the house as a recording studio. With its significant musical history, the current owners have preserved the barn in its original state, but it offers the potential to be converted to provide supplementary accommodation or office space. The grounds at Torcastle extend to around two acres and are laid mainly to lawn which allows the property to sit comfortably in its spectacular surroundings. A decked veranda lies on the west side of the house while the first floor balcony has magnificent views to the Monadhliath Mountains. Close to the property is Dores village, situated on the shores of Loch Ness it has a primary school, village shop and excellent pub and restaurant. Torcastle is for sale for offers over 625,000.